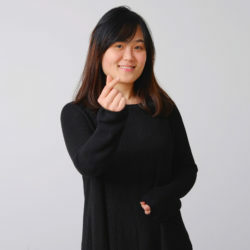 Vy holds a Bachelor of Architecture in Urban Design degree from Ho Chi Minh University of Architecture (Vietnam) and KU Leuven (Belgium). She later graduated as a Master of Architecture, Urban Projects, Urban Cultures at Sint-Lucas Brussels. She joined DDS+ and is currently working in a team on the conceptual design process for architecture and urban design projects in a complex context.